The DW 5000 Series Sidekick Pedal is an upwards striking pedal that's perfect for cocktail set-ups or adding a new kick sound to any drum kit. The Rope Drive System creates a smooth and direct relationship with the footboard while allowing maximum flexibility. 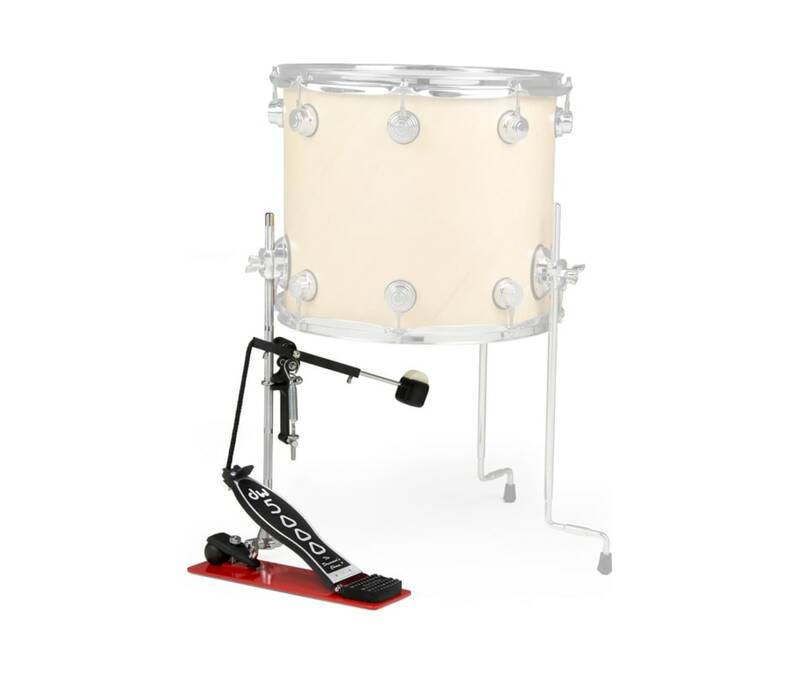 Also featuring a Delta ball bearing hinge, slotted stroke adjustment and 101 2-way beater, the DWCP5000S is firmly supported by a 1/2" rod that conveniently slips into any DW TB12 floor tom bracket. You can also add one to a 16" or 18" floor tom for an alternate wide-open tone.